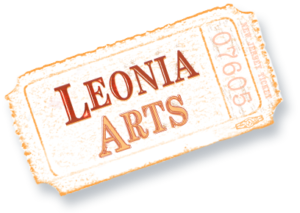 SummerStage at Leonia, established in 1999, is a nonprofit 501(c)(3) community theater organization, which brings high quality live theater at affordable prices to our town. It produces a family-friendly musical once a year, for three weekends in the month of July at the Civil War Drill Hall Theater (home of The Players Guild of Leonia) on Grand Avenue. 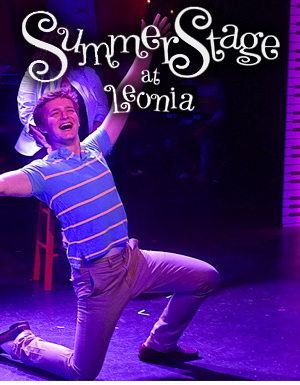 SummerStage thrives from the support of its community, and encourages community member participation in all aspects of theatrical production – both onstage and backstage. 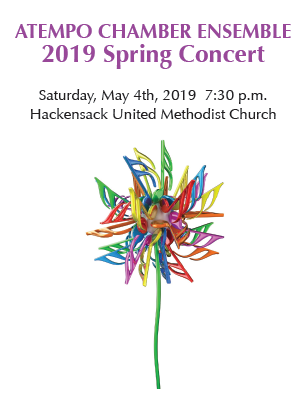 SummerStage seeks to establish partnerships with local organizations, nurtures education in the performing and visual arts, particularly within educational institutions, and raises funds to support the Arts in the schools and other cultural arts-related organizations.